Remember the teaser we saw few days ago? Well as it turned out, the card is question was indeed GTX 980 Ti (like I said), and the cooler is DirectCU3 (like I said), only it’s used for STRIX series. How fast? 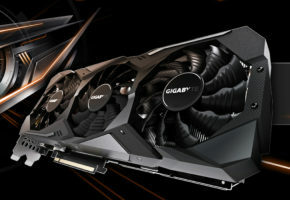 See for yourself using GPU Tweak II. Don’t hear it coming? Nope, the 0dB fan feature is in effect. 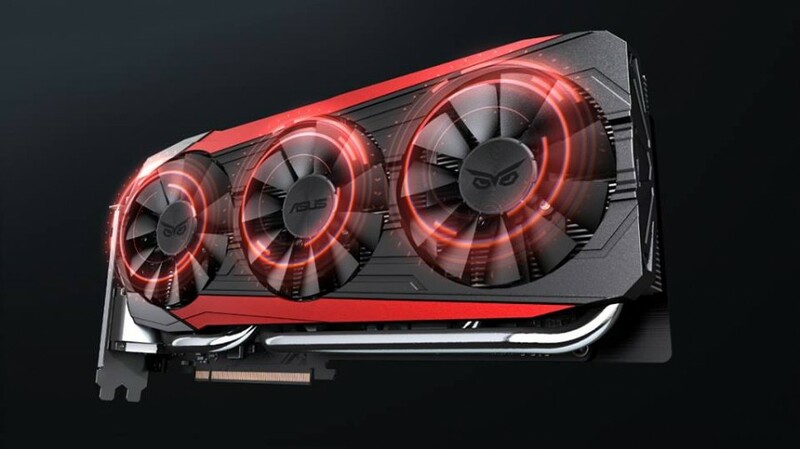 ASUS STRIX GTX 980 Ti is the answer you’re looking for. 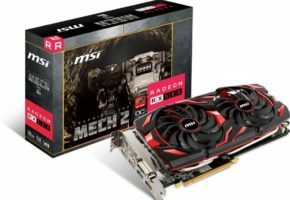 The new design was probably created in anticipation for upcoming Radeon 300 series. 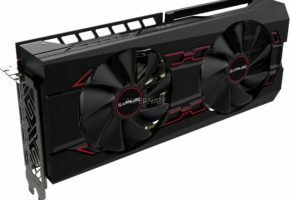 ASUS is not the only company introducing new coolers for its new cards. 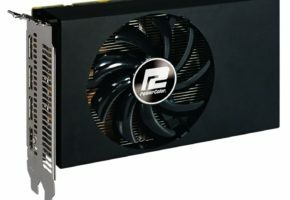 Gigabyte and ZOTAC also slightly refreshed their cooler. 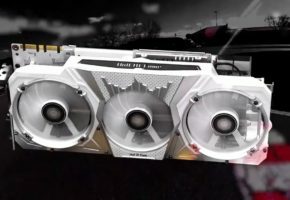 ASUS took this to the whole new level, as triple-fan solution are not the common thing in ASUS lineup. 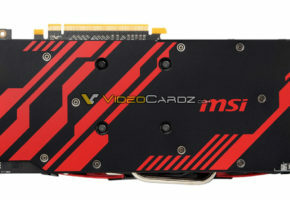 So far this picture is just a render, it can take weeks before we are going to see this card on the shelves.